New Instagram data in your Union Metrics Trackers! We've recently added a ton of new data to our Instagram profile Trackers! 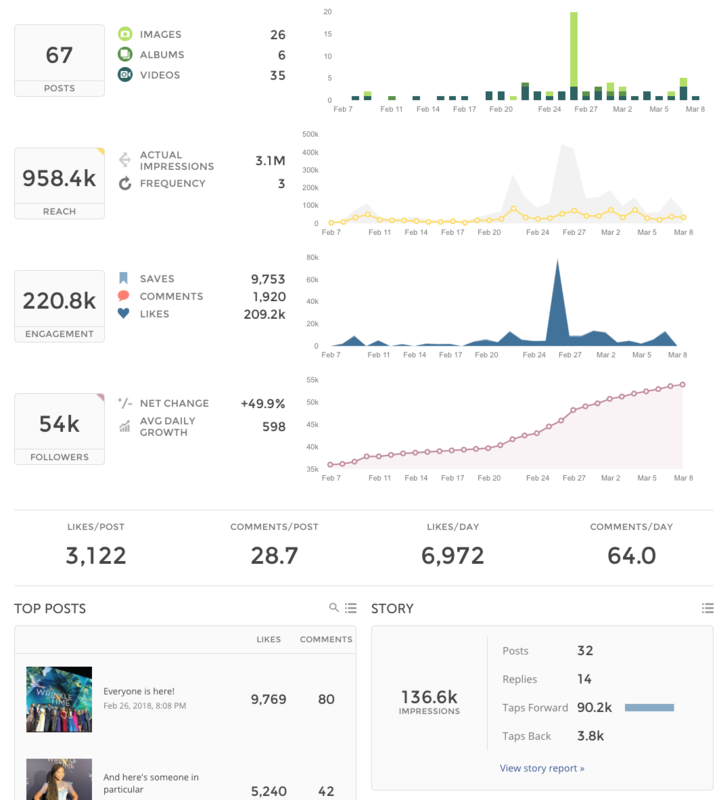 You can now report on reach and impressions, stories, followers and even more detailed engagement metrics. Learn how your stories perform, where you actually generate impressions, who your followers are, and so much more. Join us on March 15 for a walkthrough of Union Metrics' new Instagram profile reporting and how you can use it.